(GDPR) is now live. Now is the perfect time for your training company to assess, improve and refine your data protection measures. Our free guide explores the implications of the new regulation and provides information you need to ensure compliance. 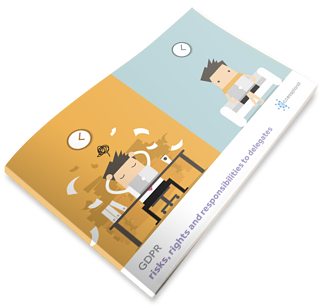 What are the risks associated with GDPR? You also get a free copy of Preparing for GDPR: A Checklist for Training Companies.